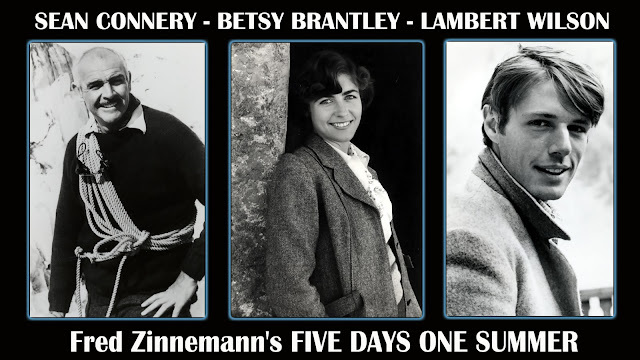 For the first topic of the year, I have chosen to review a poetry movie which is also very close to my heart : “Five Days One Summer” (1982). 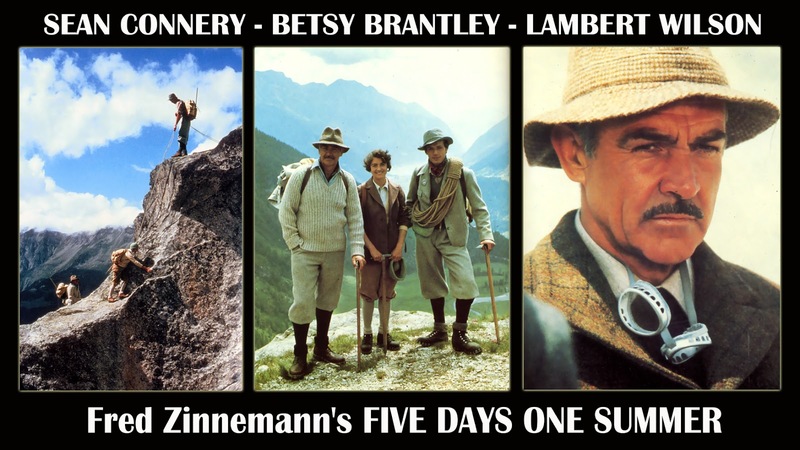 “Five Days One Summer” is, unfortunately, the last movie directed by one of the masters of the cinema, Fred Zinnemann (1907 / 1997). He was the prolific director of many famous classic movies, such as : “High Noon” (1952), “From here to Eternity” (1953), “The Nun’s Story” (1959), “A Man for all Seasons” (1966) and “Julia” (1977). I watched it on video only in the second part of the 80’s. Immediately, I was totally thrilled at the sight of the movie. 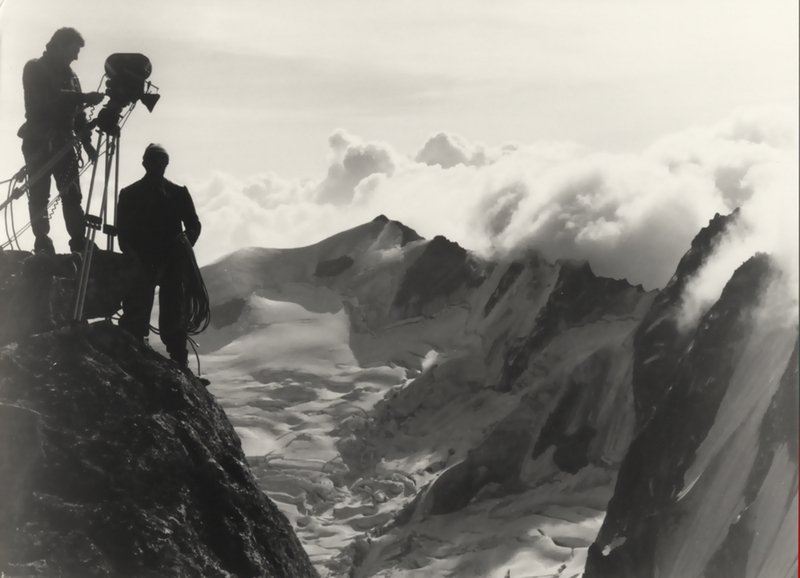 Zinnemann‘s elegant style as a story teller and the impressive photography of the Swiss Alps mountains were a surprise to me. 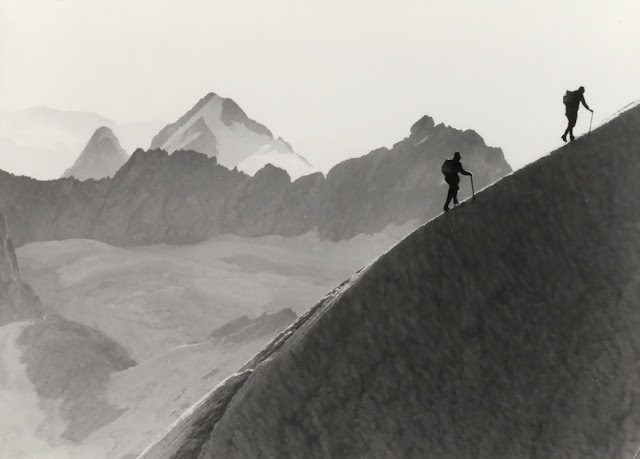 If you like beautiful mountain landscapes of the Switzerland, the climbing and romance, this movie is for you. 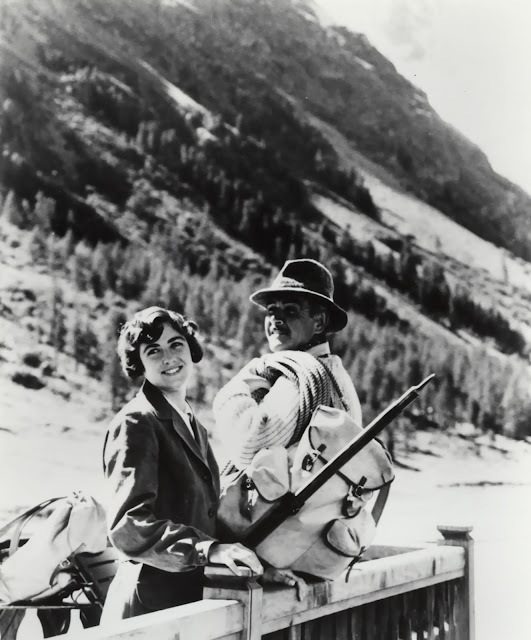 End of the summer 1932, a Scottish doctor Douglas Meredith (Sir Sean Connery) married and in his fifties, takes his young mistress, Kate (Betsy Brantley), half his age, on climbing holiday to the Swiss Alps. At their hotel, they register as husband and wife. Soon the tourists and the villagers gossip. The relationship of the couple of lovers must face the social conventions of the time and becomes very vulnerable. 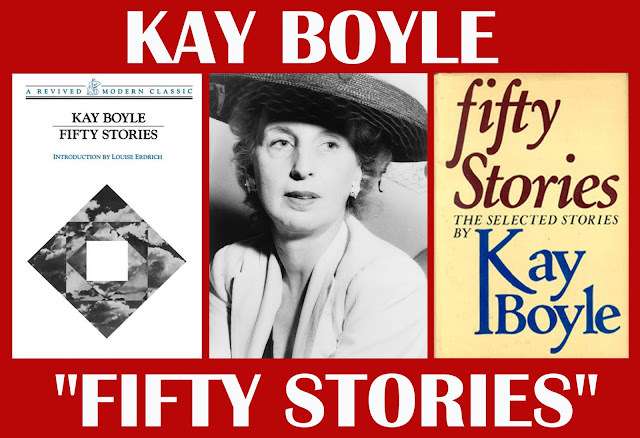 The story of “Five days One Summer” was based on the short story “Maiden, Maiden” written by the American novelist, Kay Boyle (1902 / 1992). The director first read the novel some 40 years ago and he’s long wanted to film it. “A story which has haunted you for so long has done so for a very good reason. I have never been able to get the shape of the tale from my mind. 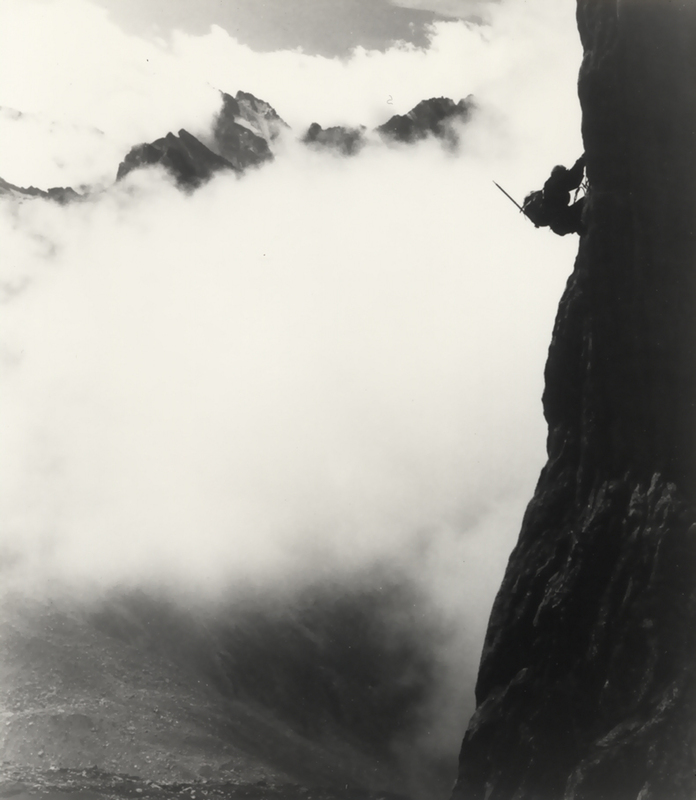 The mountains were daunting, but they’ve always been part of my life. The coming together of this haunted love affair amidst the purity of the Alps has sure and certain correspondences to me”. 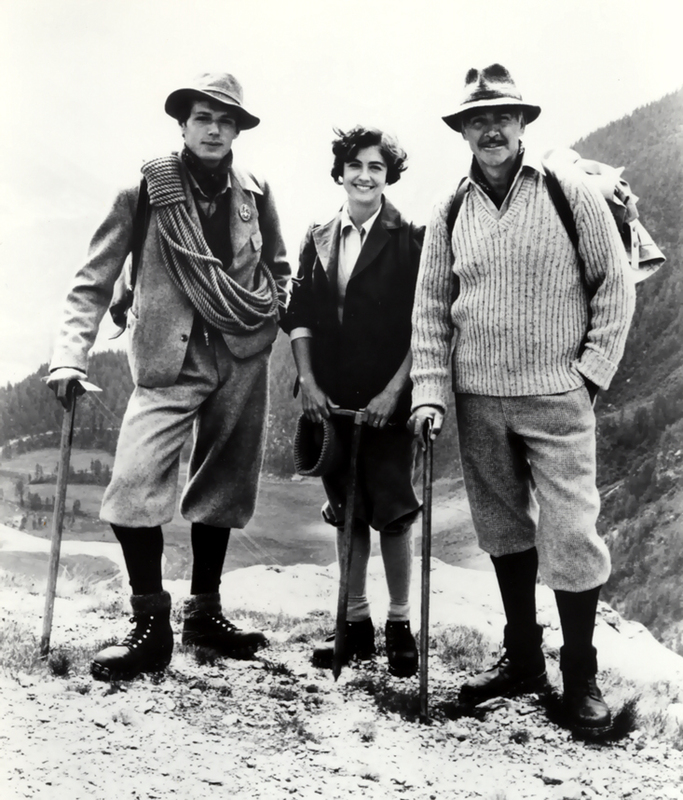 Three years ago, Zinnemann went hiking in the southern Swiss Alps in the region of the Upper Engadine. It is a landscape of meadows and pine forest topped by the great Bernina range. The director / producer seduced by the foothills of the Bernina, the eternal peaks and the glaciers thought those locations could be the right background for the film adaptation of Kate Boyles’s novel. With a draft of the script, he approached Sean Connery during the shooting of “Outland” (Peter Hyams / 1981). The Scottish actor gave his agreement to the subject because it was an opportunity for him to play an “unconventional” part far away from the “tough guys” he used to portray on the screen. To prove his total involvement, he suggested that the talented scriptwriter Michael Austin (Greystoke : The Legend of Tarzan, Lord of the apes (Hugh Hudson / 1984)) should cooperate with the director for the rewriting of the script. In January 1981, the 74 year old famous producer / director/ writer succeeded in convincing the producers of the Ladd Company (“Body Heat” (Lawrence Kasdan / 1981), “Blade Runner” (Ridley Scott / 1982)…), Alan Ladd Jr and Jay Kanter to raise $17 Million, Warner Bros agreed to distribute the movie. For the two other leading parts, Zinnemann wanted unknown but talented young actors. That’s why the American actress Betsy Brantley (as Kate Meredith) and the French actor Lambert Wilson (as Johann Biari) were chosen. Among others, two distinguished actresses joined the cast Jennifer Hilary (as Sarah, Douglas‘ wife) and Isabel Dean (as Kate’s Mother). 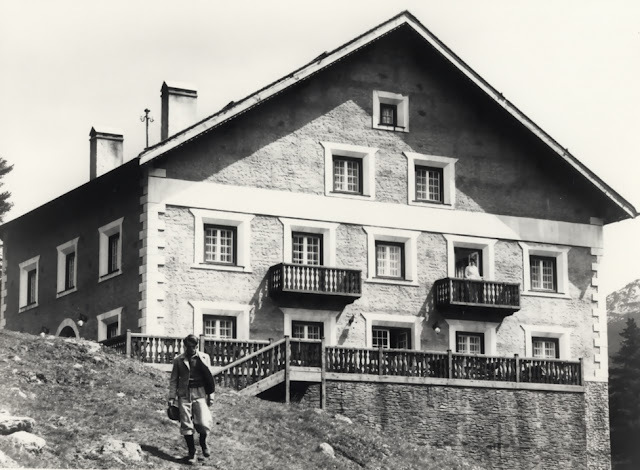 In addition to the Swiss villagers, the director gathered several French Actors as supporting roles : Gérard Buhr (as Brendel, the manager of the hotel), Georges Claisse (as Dieter) and Marc Duret (as the French student). The great director of the photography Guiseppe Rotunno (“The leopard” (Luchino Visconti /1963), “Amarcord” (Federico Fellini / 1973), “All That Jazz” (Bob Fosse / 1979), “The Adventures of the Baron Müchhausen” (Terry Gilliam/ 1988)…), the talented editor/ director Stuart Baird (“Tommy” (Ken Russell / 1975), “The Omen” (Richard Donner / 1976), “Revolution” (Hugh Hudson / 1985), “Skyfall” (Sam Mendes / 2012)…) and the versatile composer Elmer Bernstein (“The Magnificent Seven” (John Sturges / 1960), “To Kill a Mockingbird” (Robert Mulligan / 1962), “The Prisonner of Alcatraz” (John Frankenheimer / 1962), “The Grifters” (Stephen Frears / 1990), “Far from Heaven” (Todd Haynes / 2002)) were hired by the producers. Peter Beale as executive producer (“Doctor Zhivago” (David Lean / 1965), “Julia” (Fred Zinnemann / 1977)…) and Willy Holt as production designer (“The Day of the Jackal” (Fred Zinnemann / 1973), “Julia” (Fred Zinnemann / 1977)…) joined the technician team manager. Norman Dyhrenfurth (“The Eiger Sanction” (Clint Eastwood/ 1975)) a professional Swiss mountaineer and film director accepted to direct most of the hair-raising climbing scenes as second unit director and special climbing adviser. The prolific collaboration of the Swiss production manager Leonhard Gmür helped the production team to prospect for locations and to deal with the Swiss authorities. The big challenge was to recreate the mood of the thirties. Bearing this in mind, the producer designer Willy Holt started the building of the hotel Anton and a replica of an old hut in April 1981. 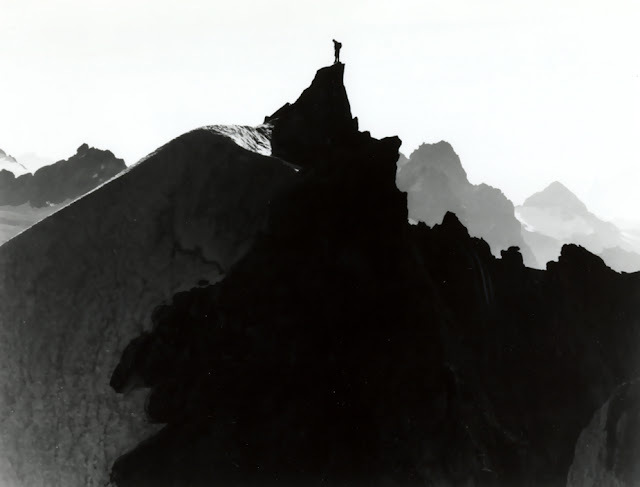 Each location was approved by Norman Dyhrenfurthand, safety experts Hamish Mac Innes, Joe Brown and local Swiss guides : “ The Summit of Diavolezza (the 11,000–foot high plateau close to Pontresina), the beautiful Roseg Valley with the impressive Piz Palü and Val Forno (its means “The Oven”). The shooting of “Five Days One Summer” began in the first weeks of June 1981. During almost three months, each of the 75-member unit was equipped with prospective clothing and survival gear to withstand the extremes of cold, heat and the sun’s dangerous rays. 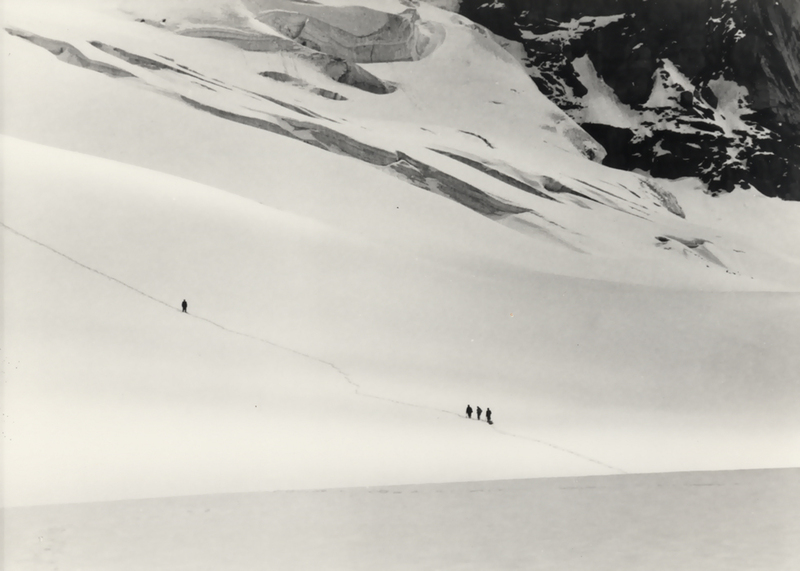 In the event of an accident, sickness or deterioration in the weather, helicopters were the only means of rescue and transportation for food, equipment and the production team. At the autumn 1981, the filming was completed at the Shepperton Studios in England for the interiors. Sir Sean Connery was the first choice of the director to play the part of the Scottish doctor. He was a good sport and also one of the best actors of the time. He portrayed Douglas Meredith with a great human sensibility and also a great sense of humor. Here, also, Sean Connery gave another unknown side of his great talent in the same vain as his role in “The Offence” (Sydney Lumet / 1972). He played a kind gentleman who cannot control or change the run of the circumstances. An outstanding performance for Mr Bond ! For her first major part, the young and gorgeous Betsy Brantley played the part of Kate Meredith with a lot of strength and honesty. We share and understand her intimate conflict between her two lovers (Connery-Douglas / Wilson-Johann). 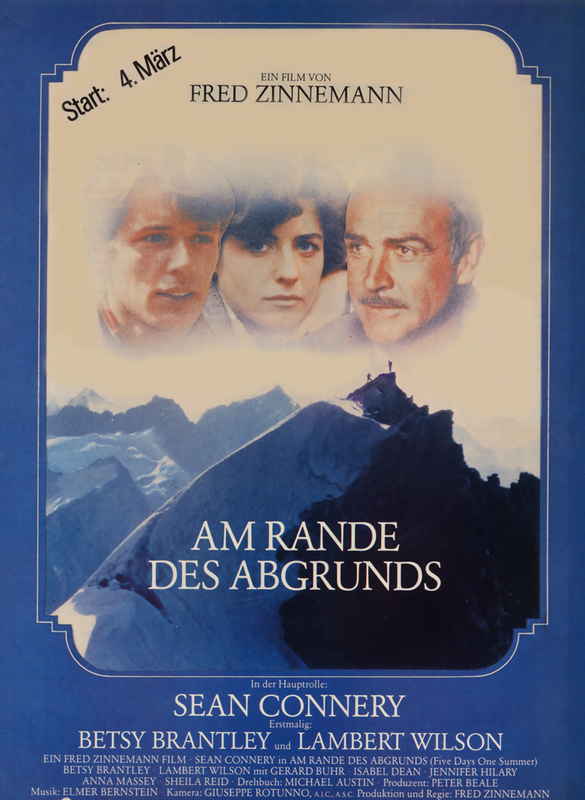 Five years before, the young French actor, Lambert Wilson surprised Zinnemann in a short part in “Julia”. 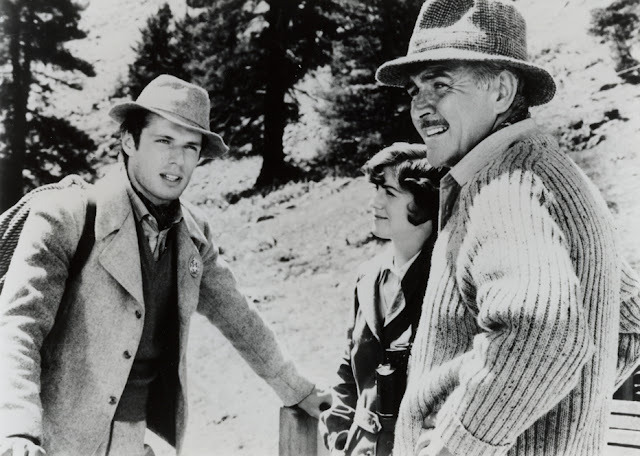 The legendary director remembered Lambert and thought of him to portray the young Swiss guide, Johann. Opposite to the great Sean Connery, Wilson gave also a very fine performance. 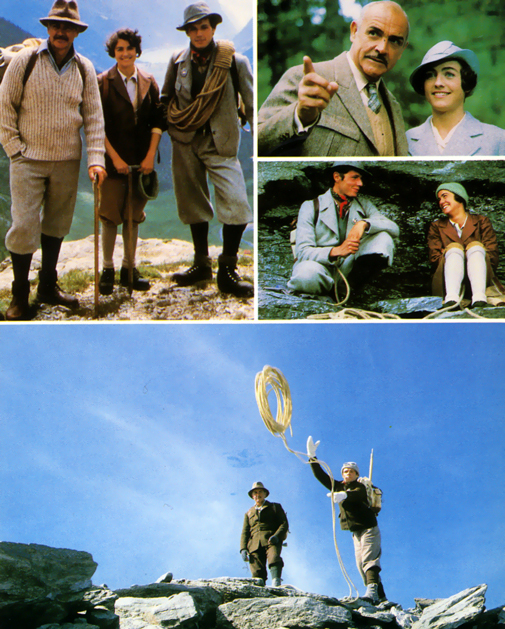 The photography of the Swiss locations by Giuseppe Rotunno with the help of his first assistant Tony Wayne, was amazing. 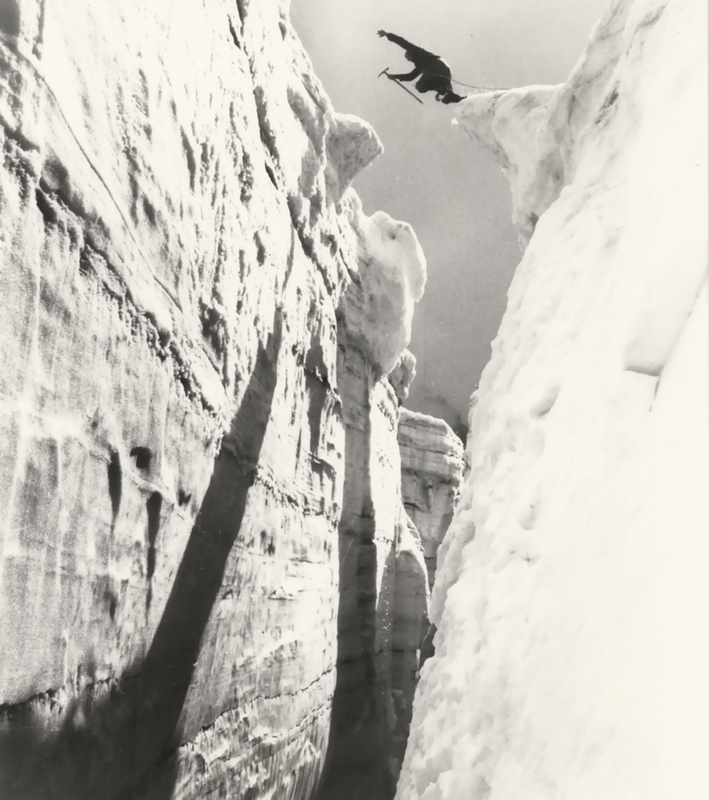 The editing of Stuart Baird was very efficient especially for the “mountain” scenes combined with some flashbacks. The Willy Holt’s production designer team built wonderful sets. 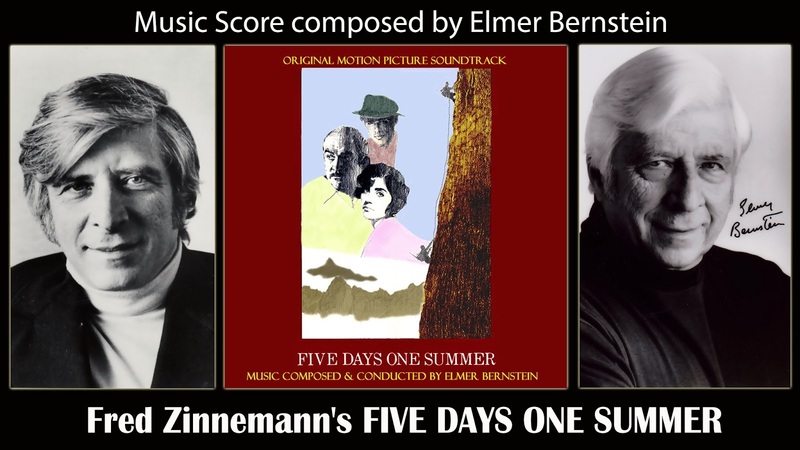 The prolific American composer, Elmer Bernstein, with the friendly collaboration of Cynthia Miller (Ondes Martenot player), wrote a very sensitive score. In his autobiography, Zinnemann reminded how sorry he was that he couldn’t get the talented French composer and friend Georges Delerue (“A Man for all Seasons” (1966), “The Day of the Jackal” (1973) and “Julia” (1977)). “The Music was adequate, but indifferent ; it did nothing to enhance the film, I’m sorry to say ; Unfortunately, Georges Delerue had not been available…”. 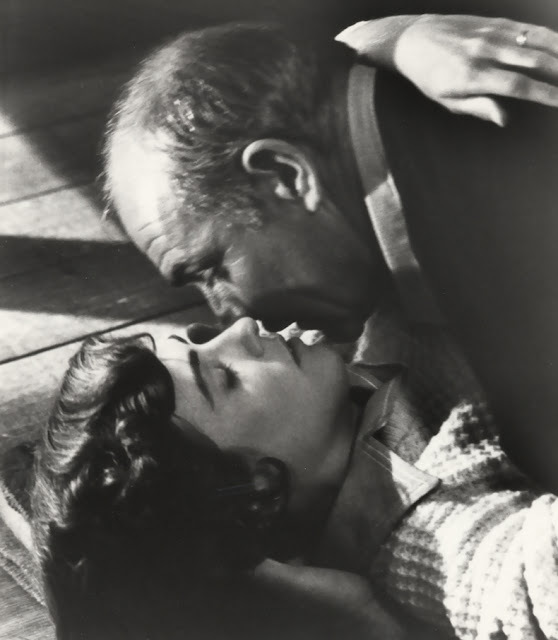 Nevertheless, I think that with his score for “Some came running” (Vincente Minnelli / 1958) and later with “The Age of Innocence” (Martin Scorsese / 1993), it is one of his most beautiful and intimate score ever written by the talented composer for a melodrama movie. He merged brilliantly the Swiss tradition folklore with a symphonic orchestra. I hope that one day a label will release the complete score. The New York premiere of the movie took place in November 1982. Despite the colossal efforts to make “Five days…” a great entertainment, the responses from the audience and the critics were not positive. In an 80’s interview, Lambert Wilson reminded that the producers and distributors didn’t believe in the potential of success of the movie. That’s the reason why they refused to promote it with a large advertising campaign. Fortunately, the movie received a very good appeal on video in a full length version of 108 minutes. Some rumors say that the movie was reduced by about 20 minutes for the American TV channels. 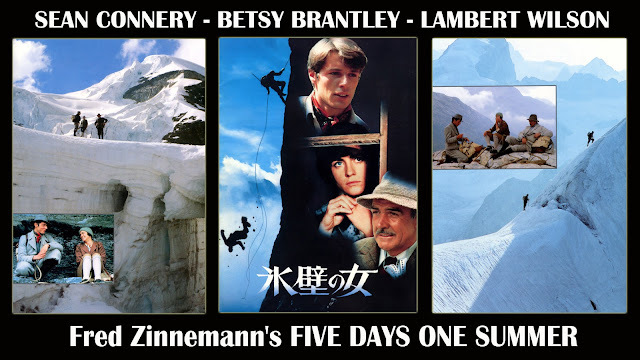 In any case, Fred Zinnemann made a very special and rare movie. The director of “The Nun’s Story” (1959) and “Julia” (1977), gave once again the proof that he was an expert in the exploration of the human soul. Like in his other movies, the conscience and human behaviour of his characters were always the central part of the human drama. Even today, I regret to note that a lot of critics still consider this movie as a minor work in Zinnemann’s career. Lee Pfeiffer and Philip Lisa (the authors of “The Films of Sean Connery”, Citadel Press, 1997), reported that some critics regarded Zinnemann’s style as too classic and old-fashioned in the post “Star Wars” era. I don’t agree with that point of view. I regard “Five days…” as a masterpiece which, after so many years, has kept its power of attraction. The photography, the editing, the performances of the actors and the music score are just perfect. The last moments of the picture are particularly moving and wonderful. I will not say a single word about the ending because I prefer you to keep the surprise. “I’m not interested in making films for the elite, intellectual or otherwise. My aim is to entertain a large popular audience”. “50 Stories” by Kay Boyle (in English), Doubleday (Hardcover -1srt edition / 648 pages), October 1980 ; (Paperback –reissue/ 640 pages), New Directions Publishing Corporation, February 1993, New York, USA. “Fred Zinnemann, An Autobiography” by Fred Zinnemann (in English / From conversations with Alexander Walker), 1992, Bloomsbury Publishing, London, Great Britain. 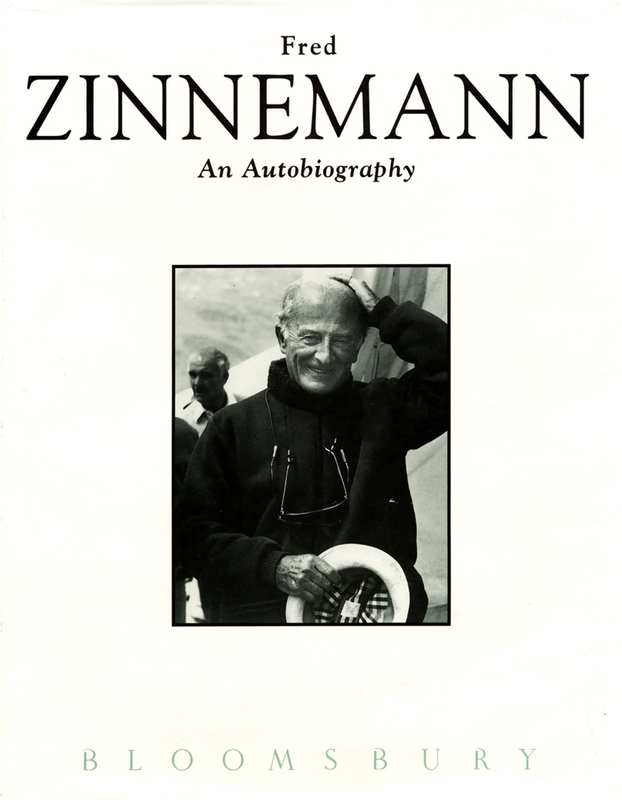 “Fred Zinnemann : films of characters and conscience” by Neil (in English), 2003, Mac Farland & Compagny, Jefferson NC, USA. 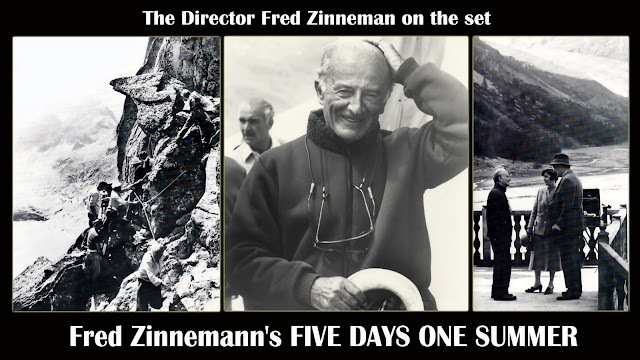 “The Films of Fred Zinnemann : critical and perspectives” by Arthur Nolleti Jr (in English), 1999, State of University of New York, USA. 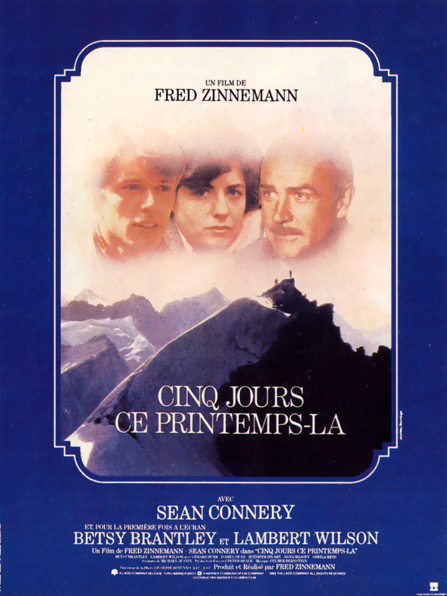 “Interview with Fred Zinnemann” by Philippe Le Guay (in French), “Le Cinématographe” (N°87), March 1983), Paris, France. “Interview with Lambert Wilson” by Jacques Fieschi (in French), “Le Cinématographe” (N°102), July 1984), Paris, France. 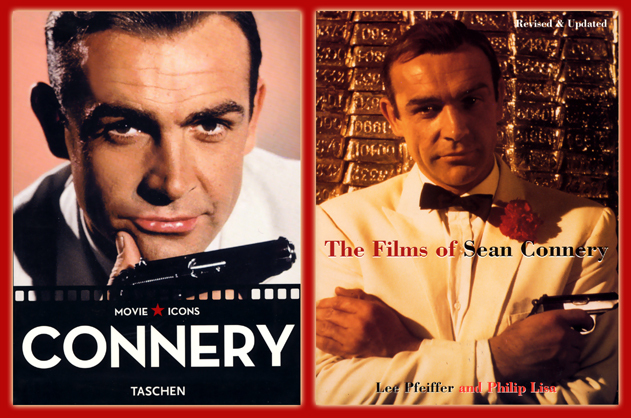 “The Films of Sean Connery” by Lee Pfeiffer and Philip Lisa (In English), 1997, Citadel Press Book, USA. “Sean Connery : The Measure of Man” by Christopher Bray (In English), 2010, Faber and Faber, UK. “Sean Connery” by Jean-Jacques Dupuis (in French), 1986, Editions Artefact / Henry Veyrier, Paris, France. 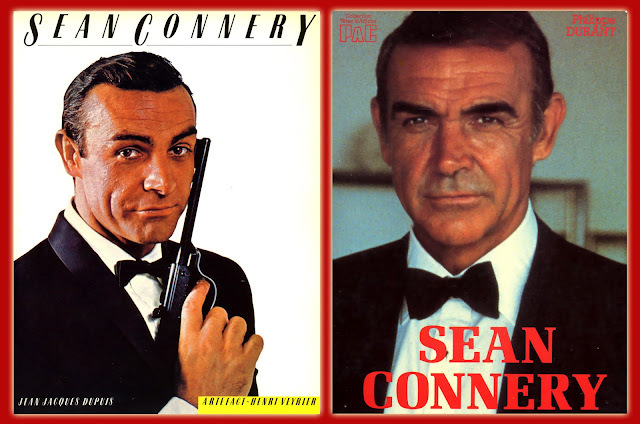 “Sean Connery” by Philippe Durant (in French), 1985, Editions PAC, Paris, France. “Sean Connery” by Alain Silver (in French), 2009, Movie Icons, Taschen, Cologne, Germany. 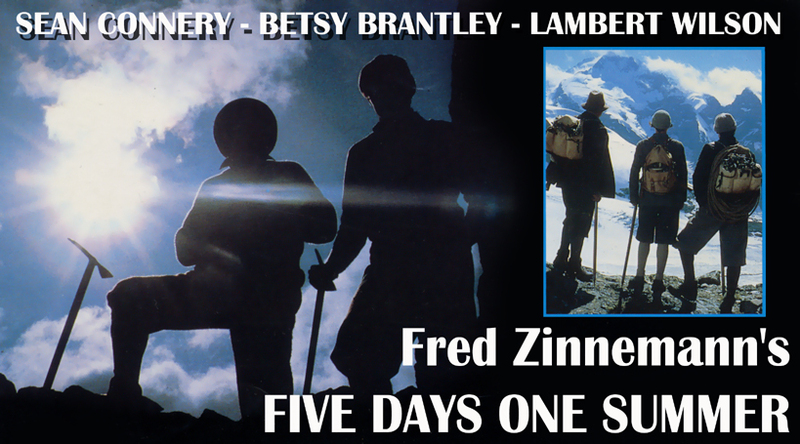 “Five Days One Summer” by Fred Zinnemann, 1982, Creative Films, Spanish DVD Zone 2, Ref. N°B00551GUBM, Wide Screen Edition, Pal, 1.78.1. Languages : English (Dolby Digital 2.0 Mono) and Spanish (Dolby Digital 2.0 Mono), Spanish Subtitles.